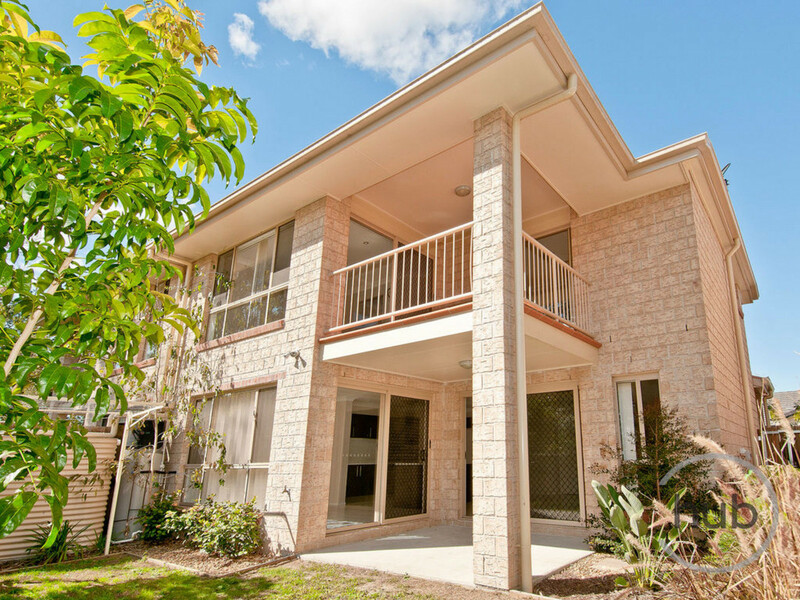 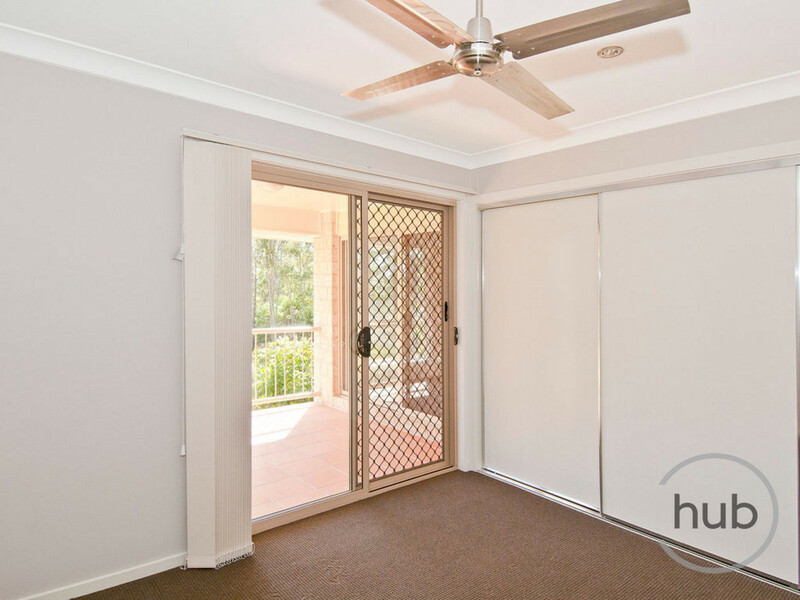 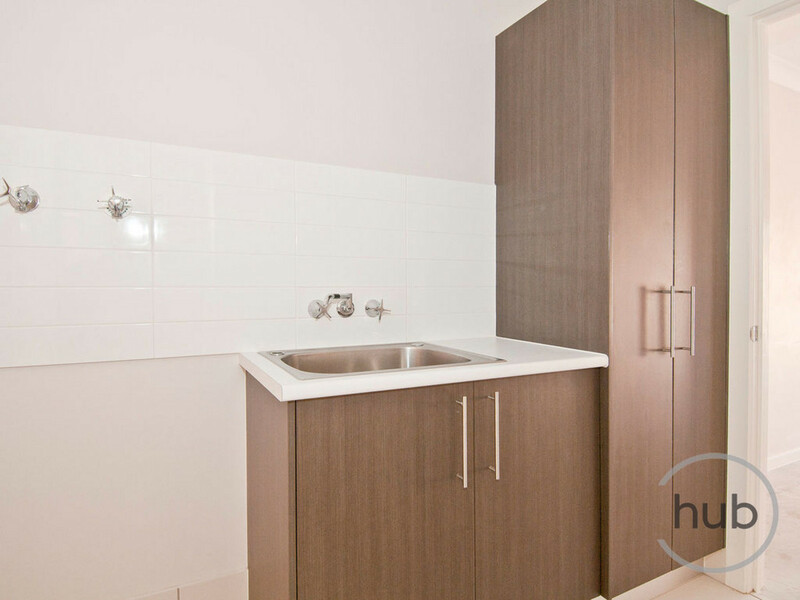 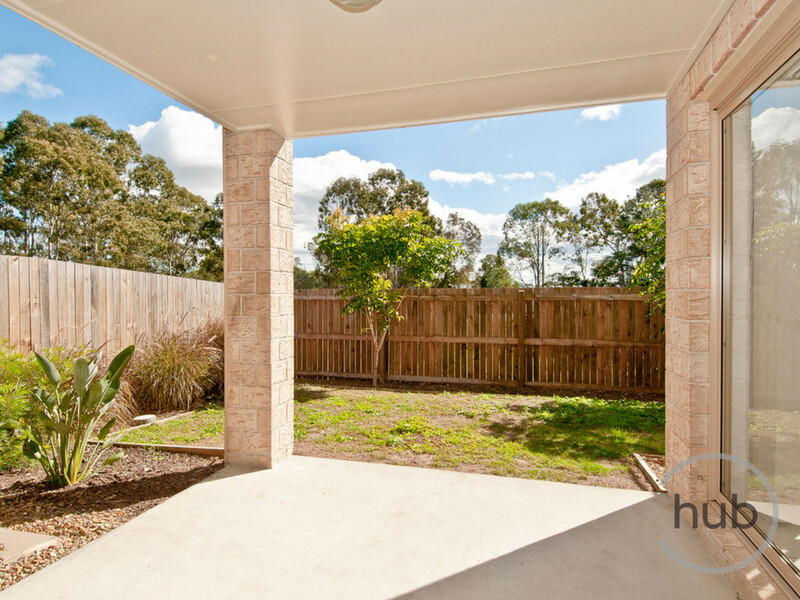 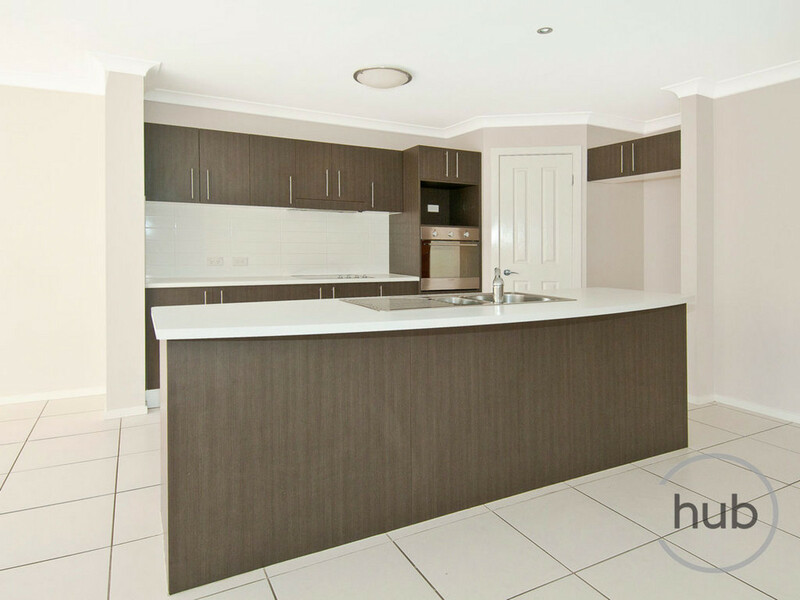 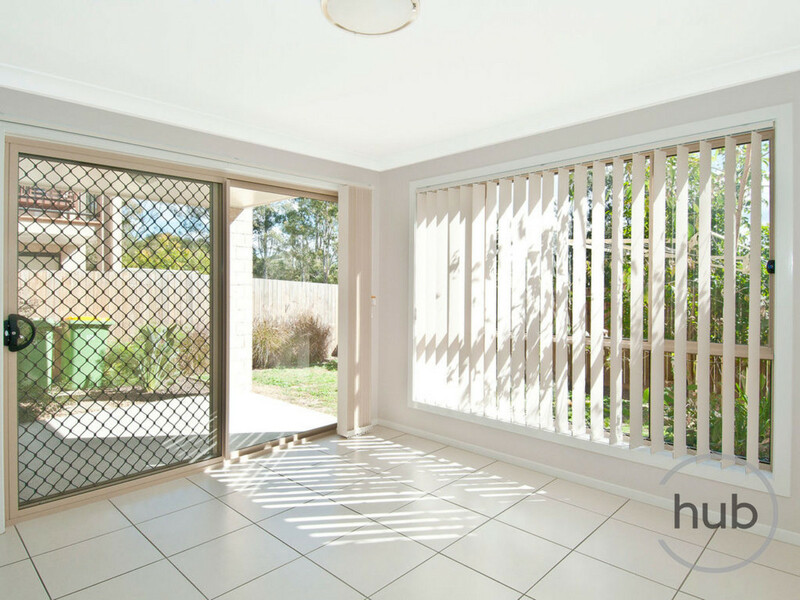 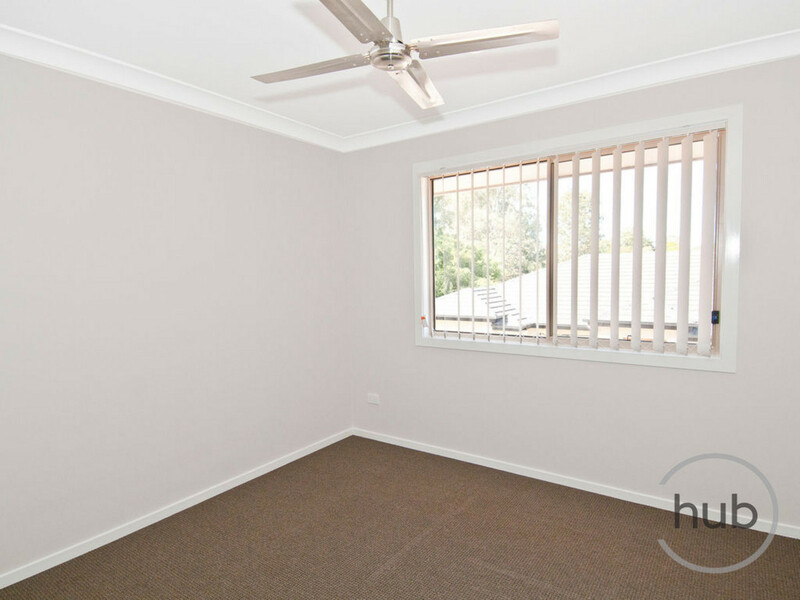 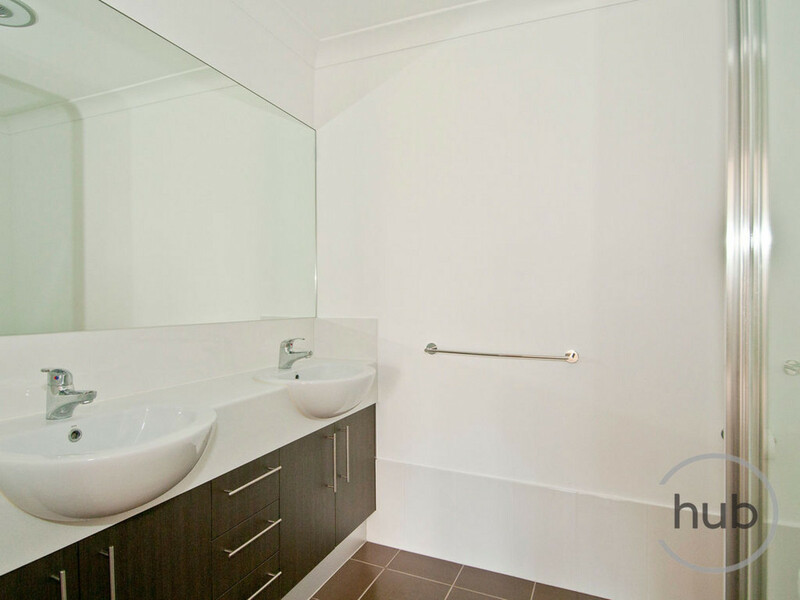 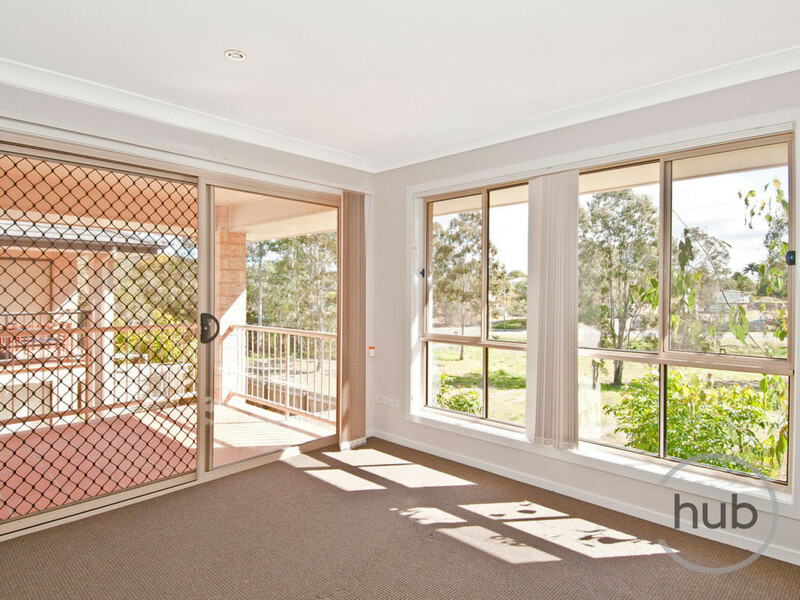 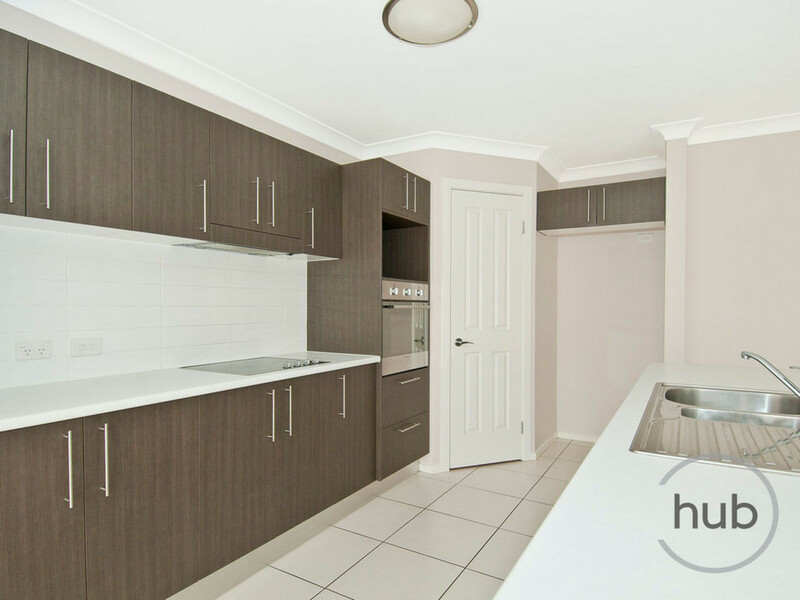 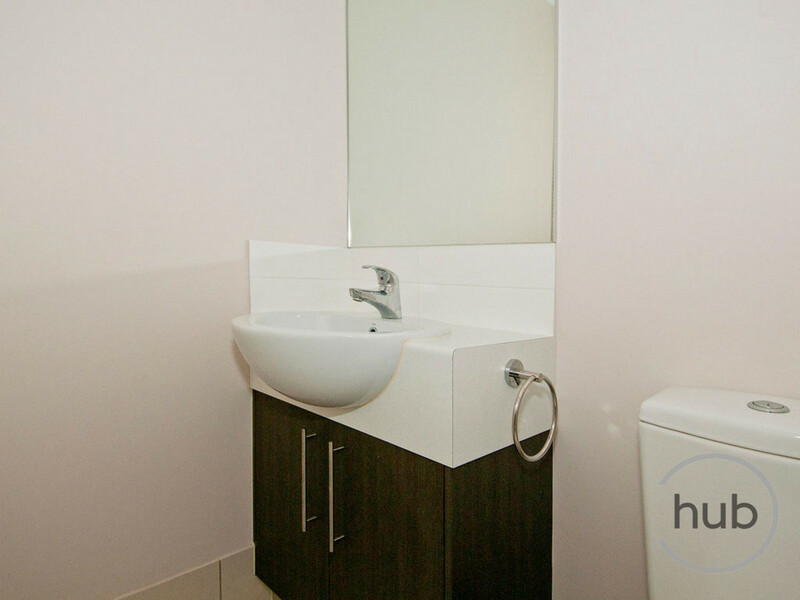 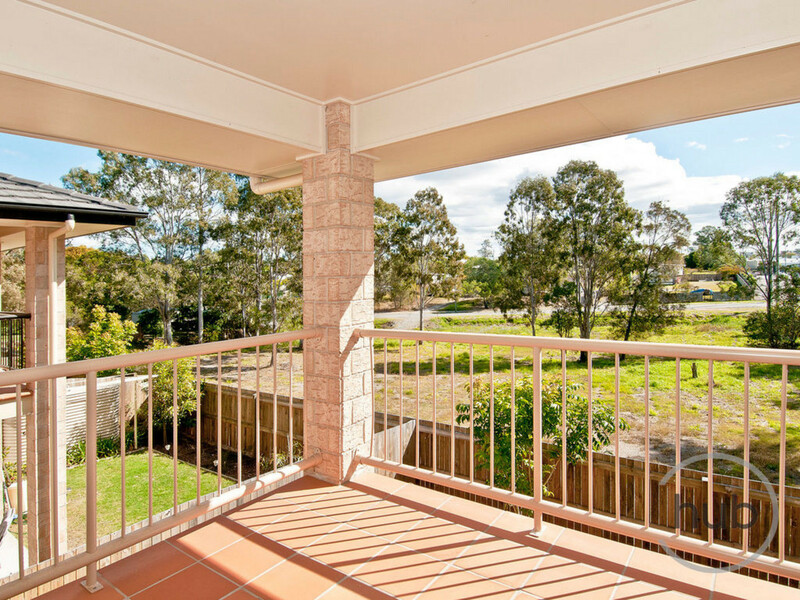 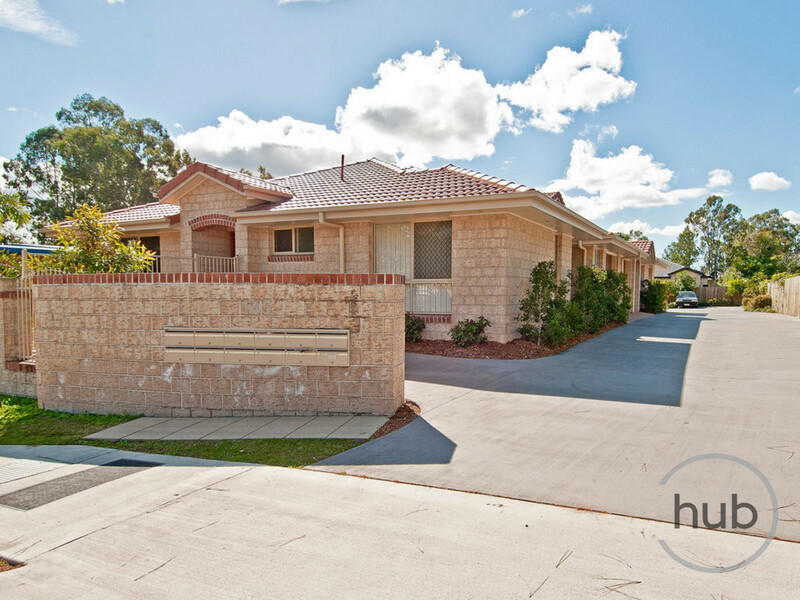 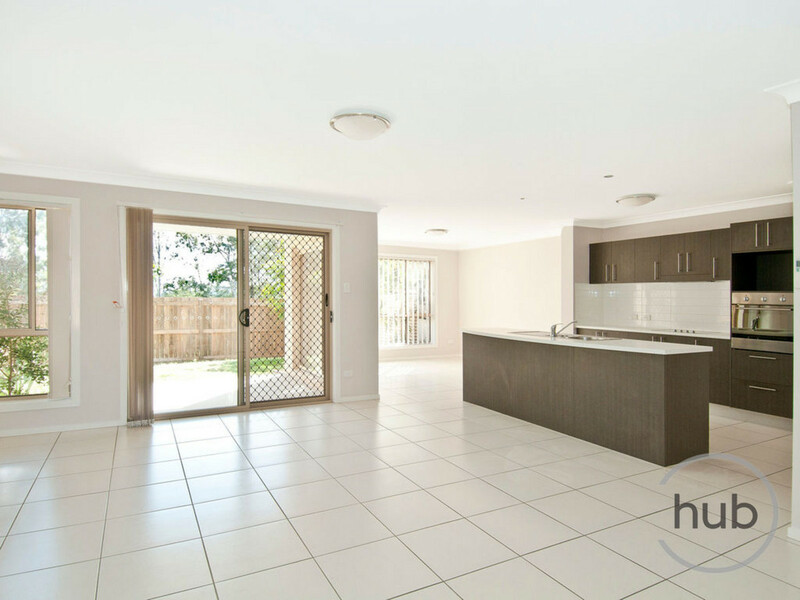 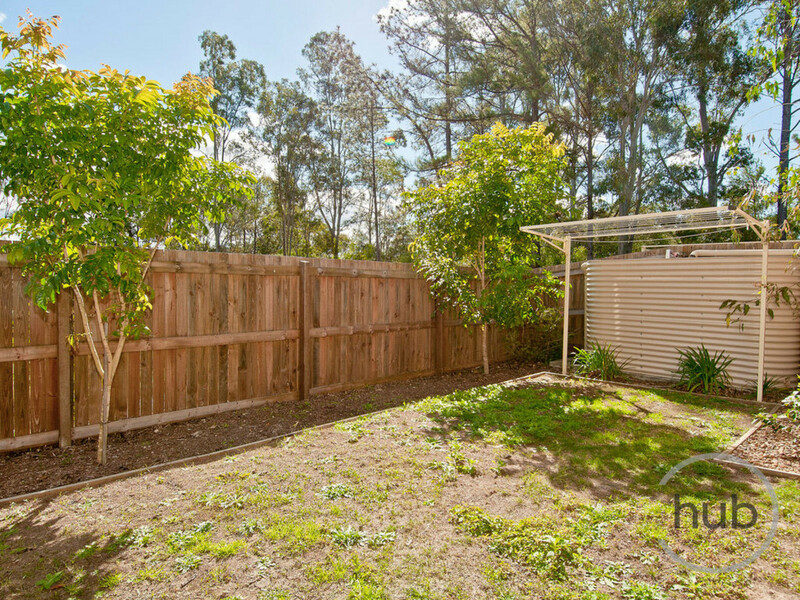 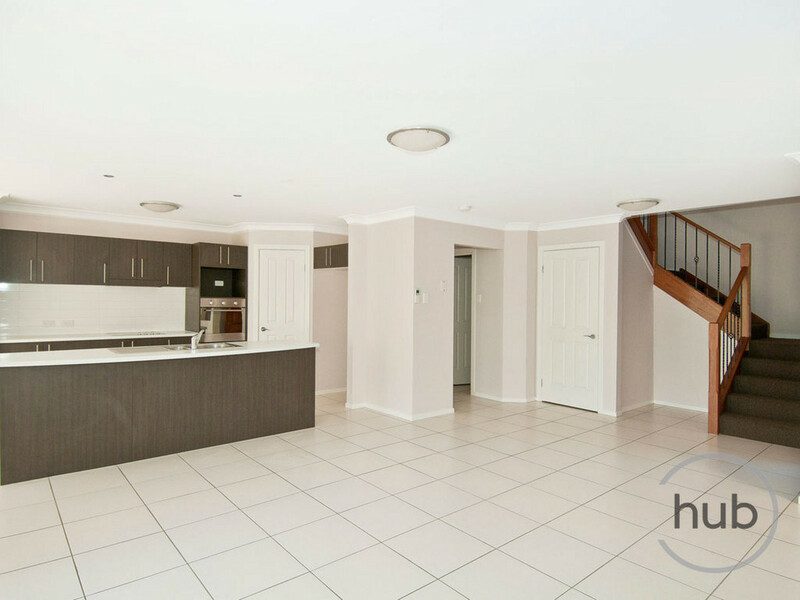 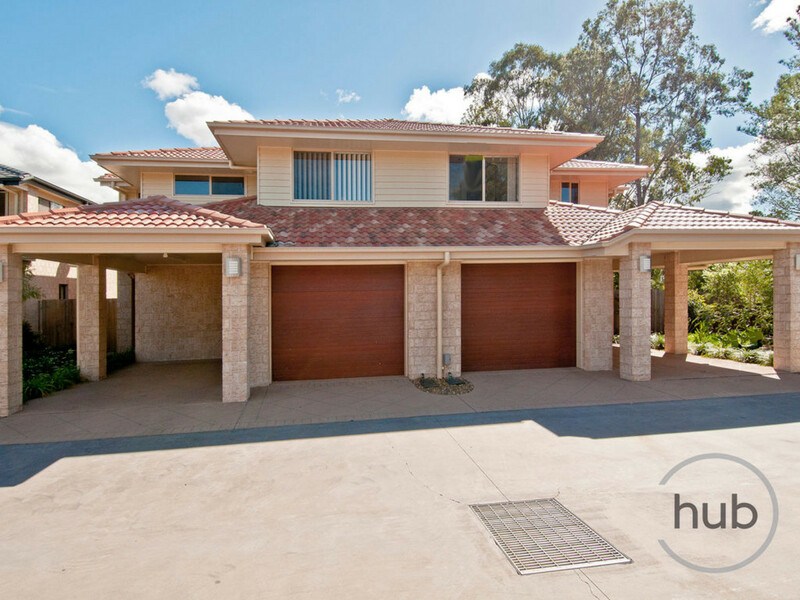 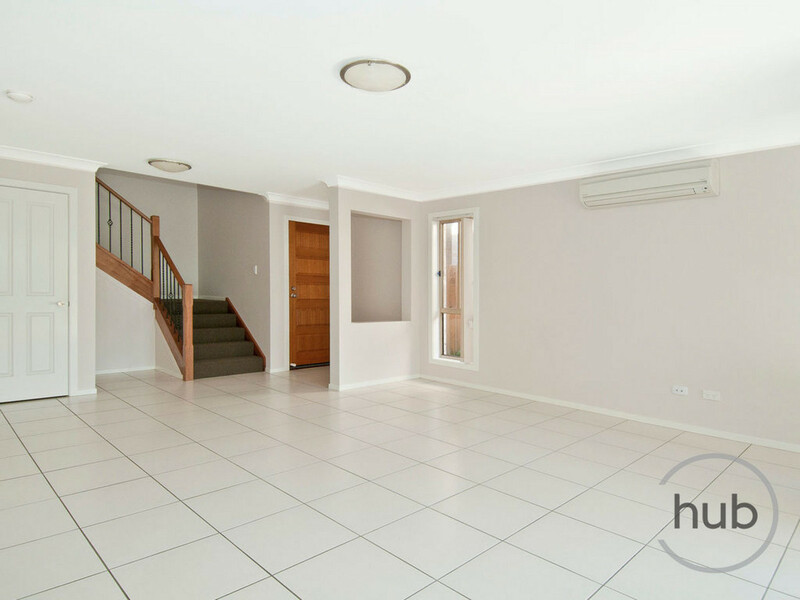 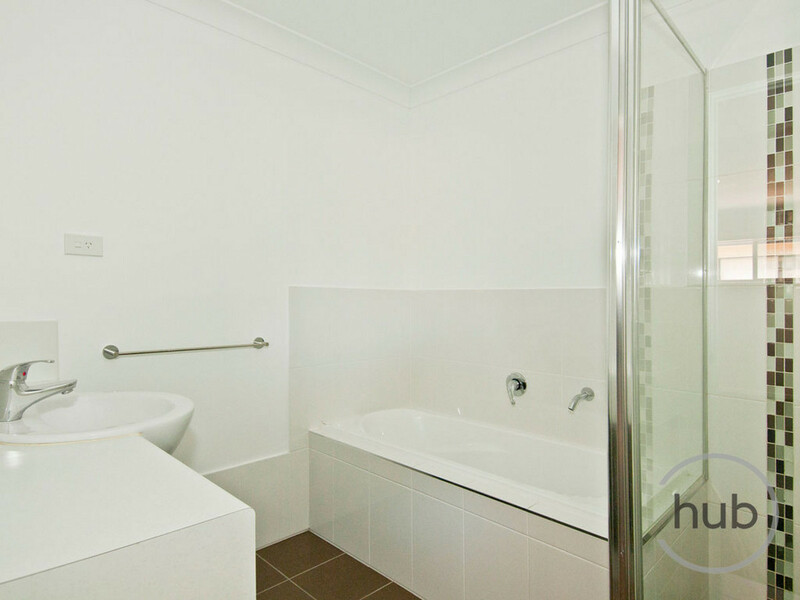 This is a superbly located near new townhouse in Beenleigh. 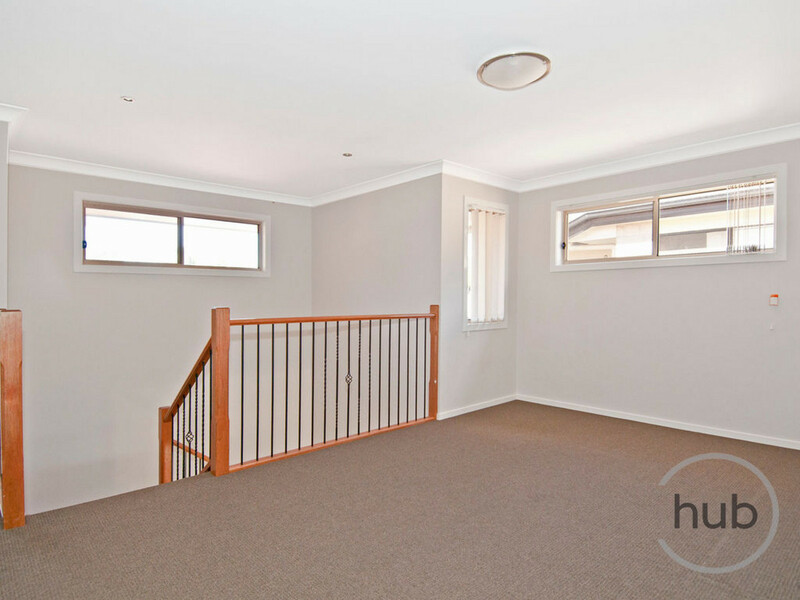 It is close to schools, shops, public transport with easy access to M1 and only a 5 minute drive from everything. 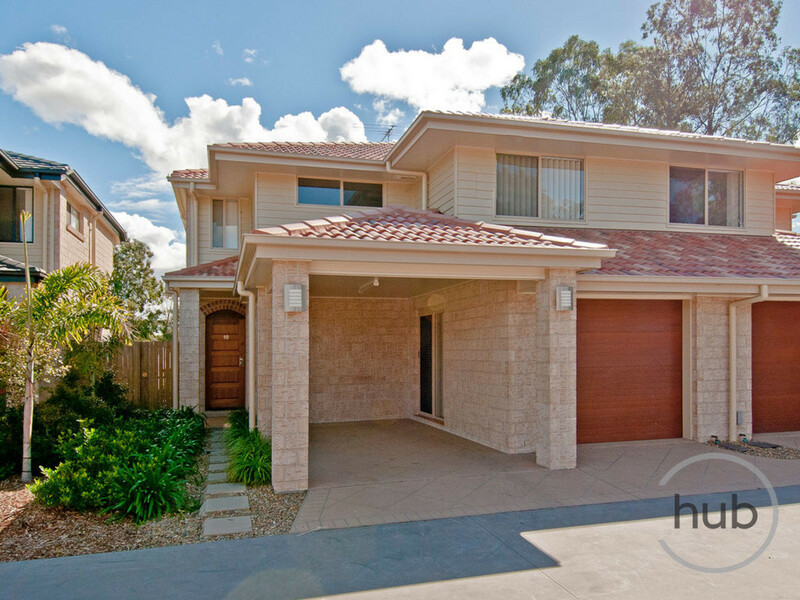 This property won’t last long, please contact the office to arrange a private inspection on 07 3827 7077.